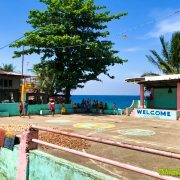 The Biliran Airport is located in Catmon Barangay, Naval, Biliran Province. 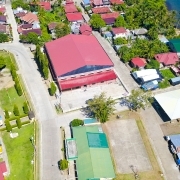 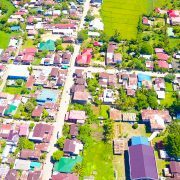 The Biliran Airport was built 7 kms away from Naval poblacion. 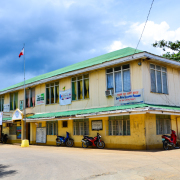 Constructed in the 1970s as an adjunct of the Busali Ranch, believed to have been acquired by the Marcos Dynasty. 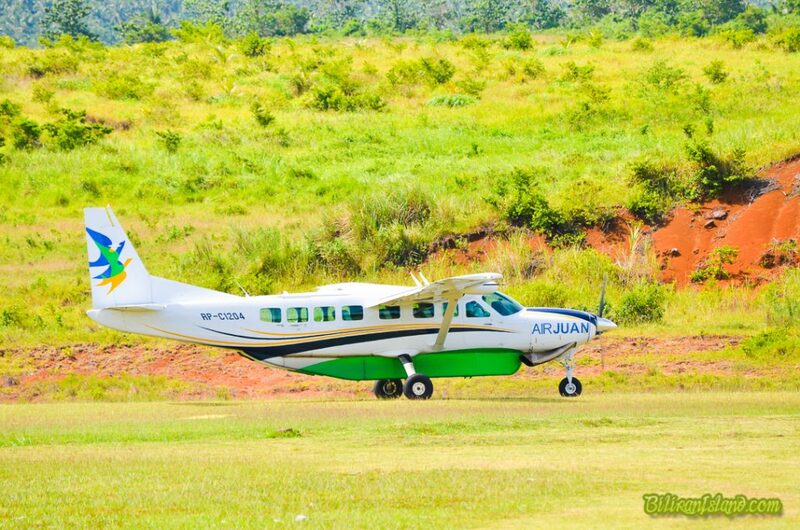 The length of the runway in Biliran aiport is 1,000 m.
Air Juan is the only commercial operator who operates charter flights mainly Cebu-Biliran-Cebu route three times a week.